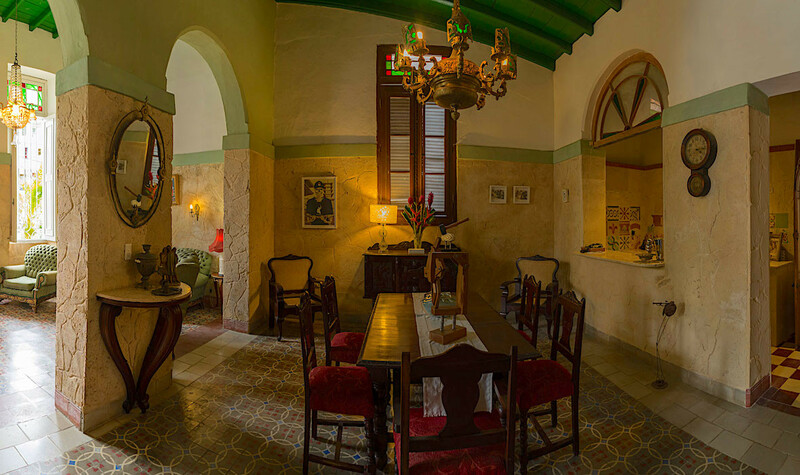 LA COLONIAL 1861 offers guests the experience of staying in an authentic colonial house. 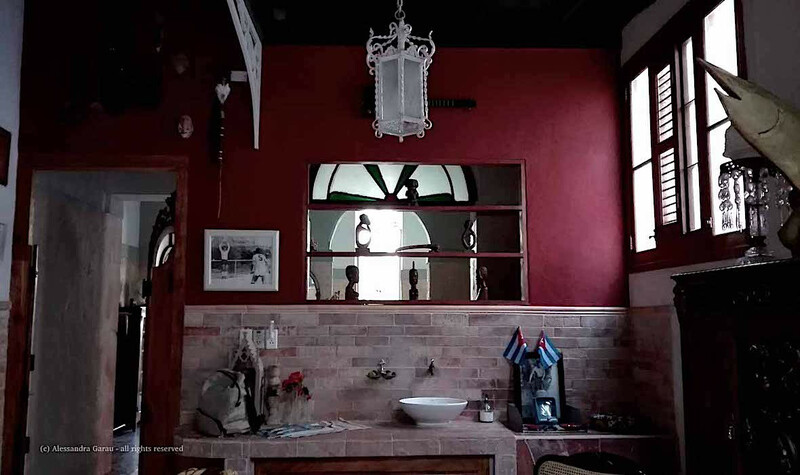 The house is located in the central neighbourhood of El Vedado with the amenities of a boutique hotel and the charm of a private home. 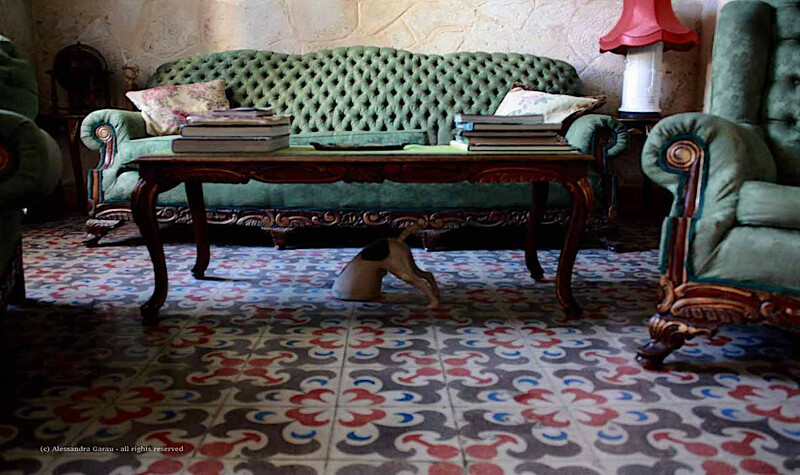 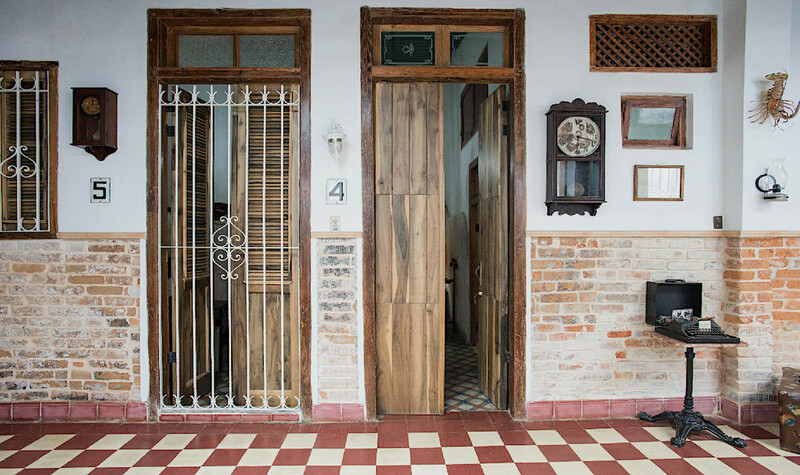 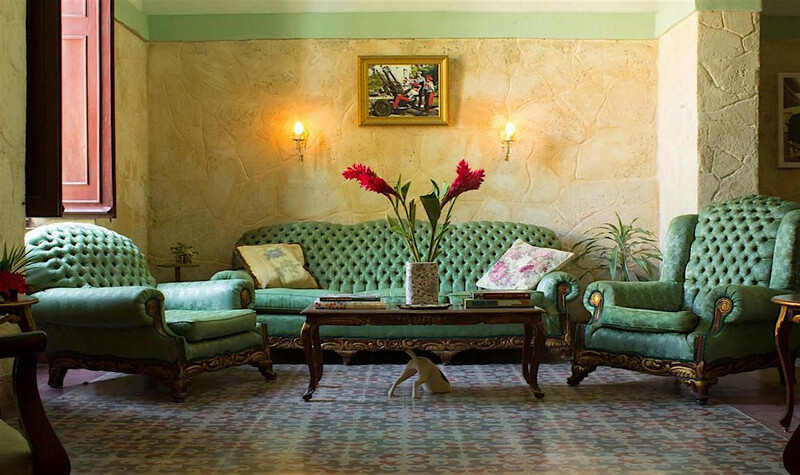 La Colonial was built in 1861 and maintains its original structure and mosaic floors. 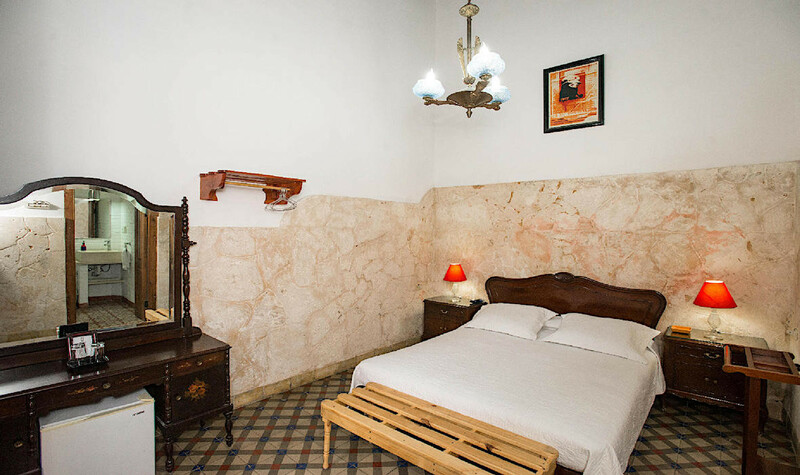 The roof was built with French tiles and the rooms have high ceilings with exposed wooden beams. 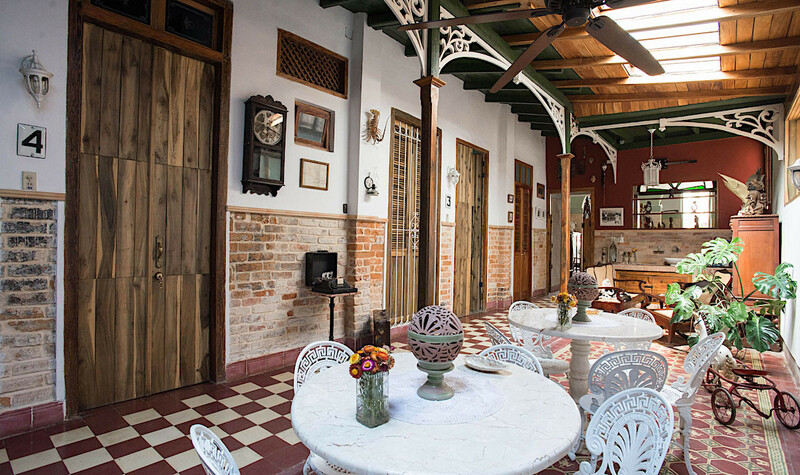 Beautiful wrought-iron trellis surround the well in the patio. 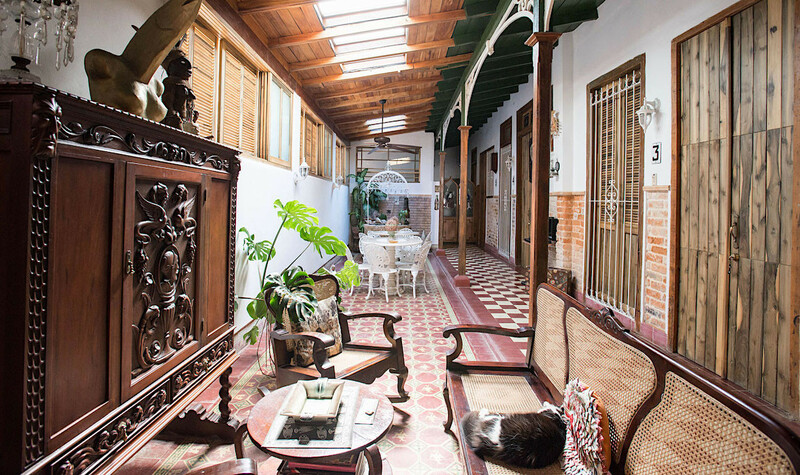 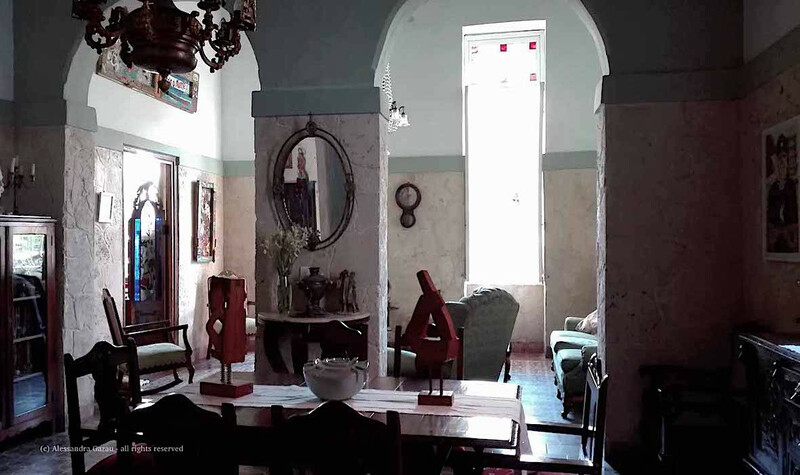 The decoration includes furniture from different ages and styles as well as pieces of art by Cuban artists.